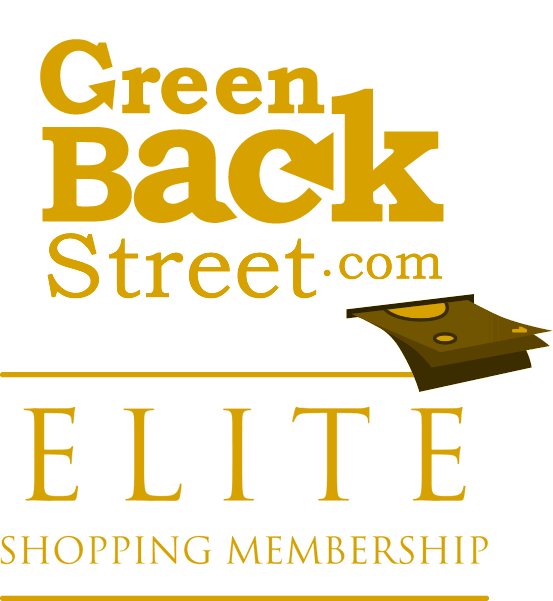 Shop Urbanears through GreenBackStreet to get a cash back rebate. Urbanears official website. Exceptional headphones for extraordinary people. We have all models of headphones, bluetooth headphones, earbuds and headsets in all colors. Check out our new Active series with bluetooth headphones for running and working out. 5.4% Cash Back: Purchase with valid payment. Urbanears has not yet been reviewed.